I was approached by a Cuban blogging team Justina & Ignas asking me to share their site, Cuba Hipster. 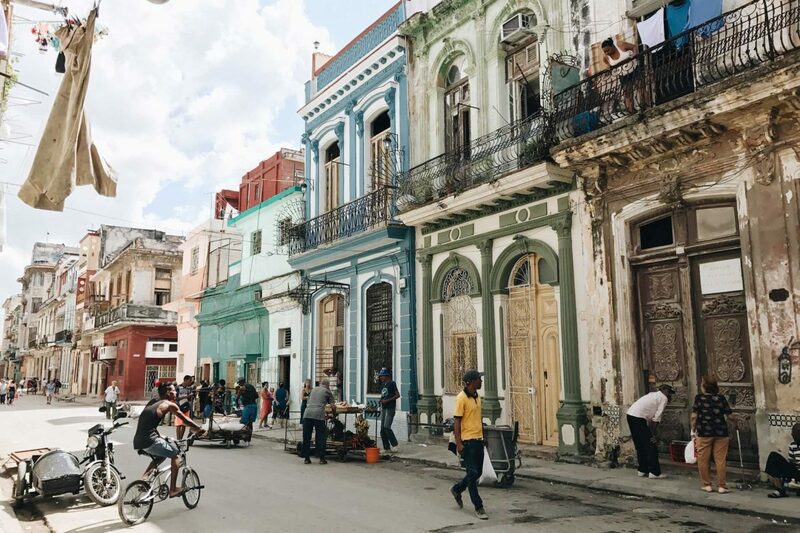 I know you’ll enjoy their radically honest reflections on traveling to Cuba — in search of authenticity, quality, and value. I plan to check out some their recommendations on my next trip. 🙂 They’ll also be guest posting on OrlandoHipster soon, so stay tuned.